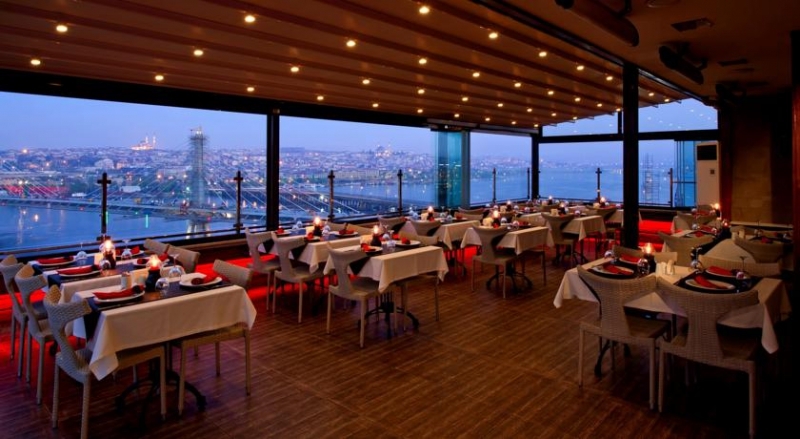 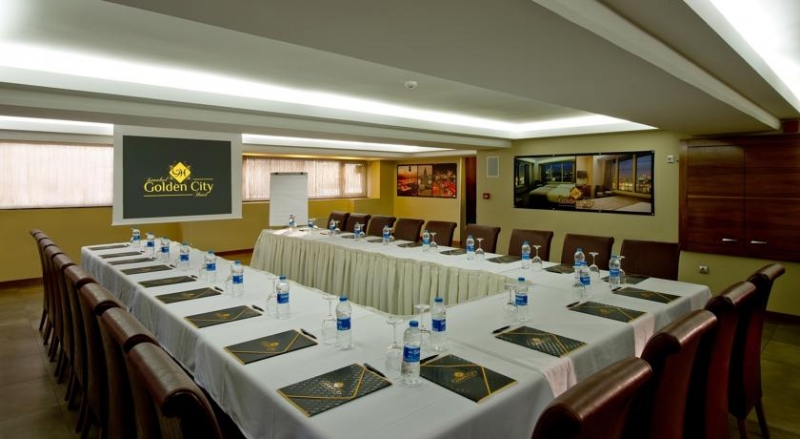 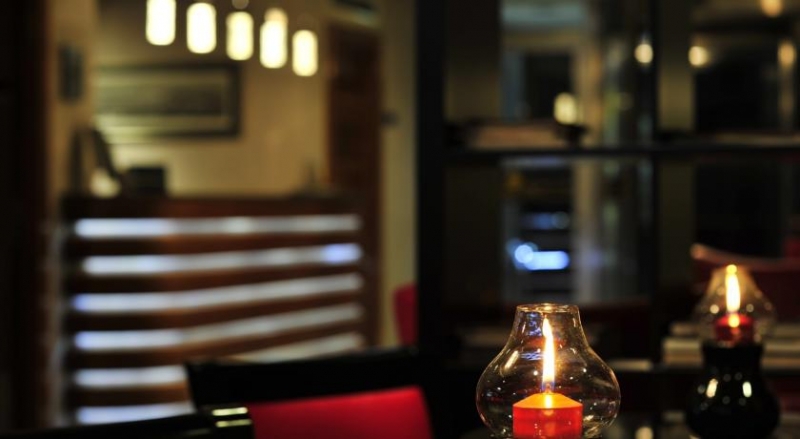 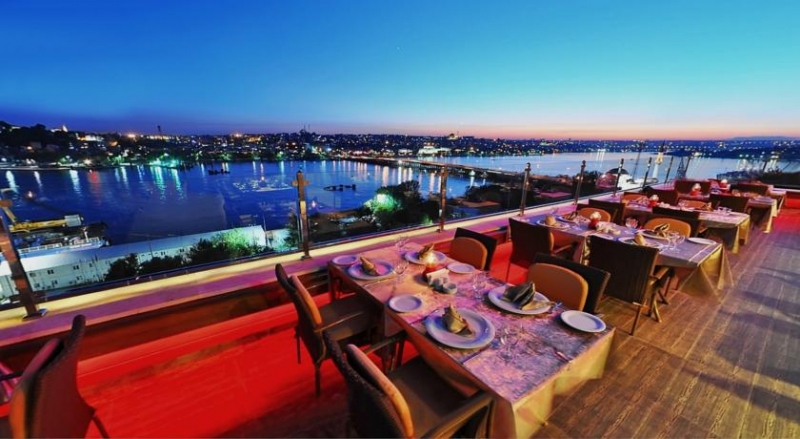 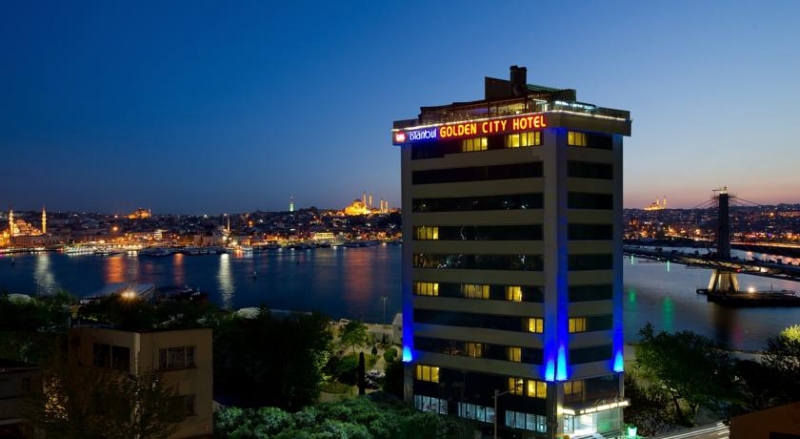 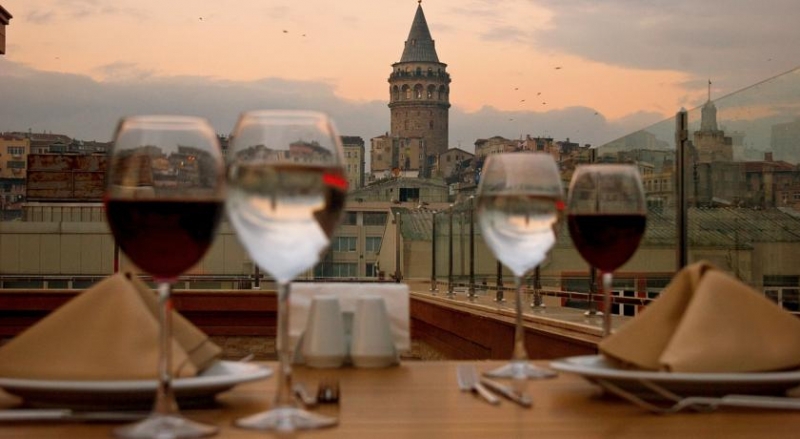 Istanbul Golden City boasts a rooftop restaurant, an on-site café and spacious rooms with free Wi-Fi and a flat-screen TV. 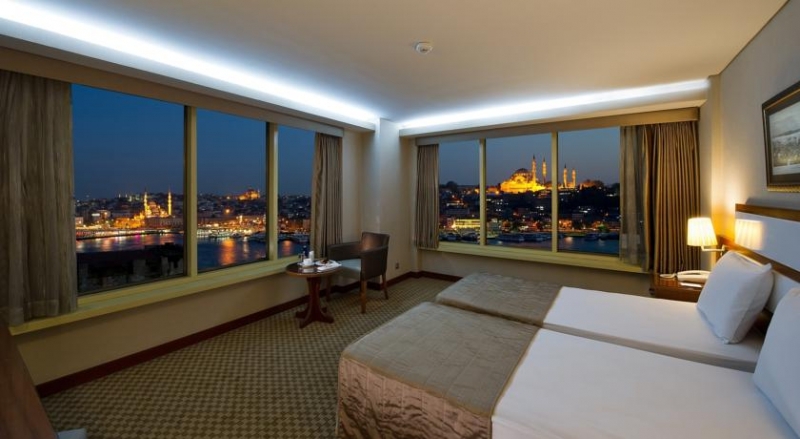 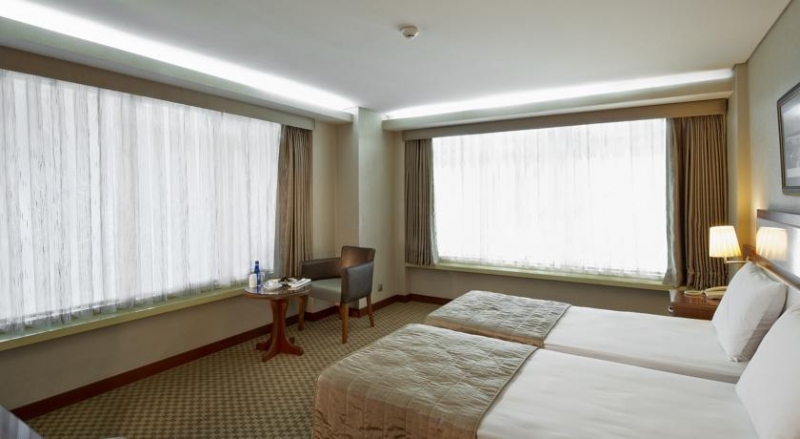 It is 10 minutes’ drive from Topkapi and Blue Mosque.All rooms have a modern décor which includes deluxe bedding and carpeted floors. 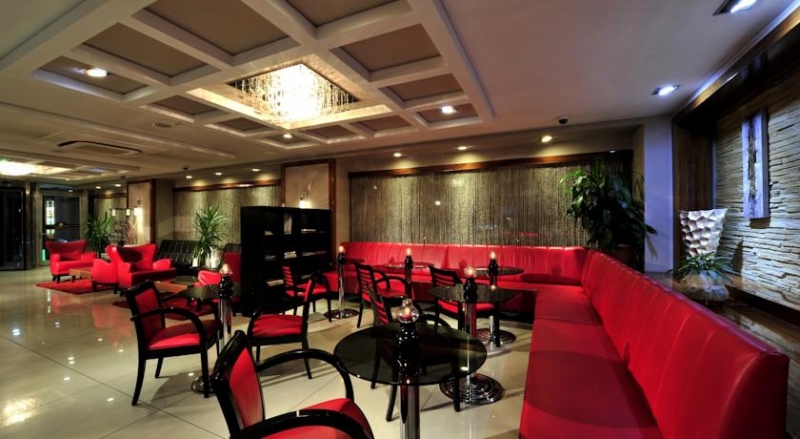 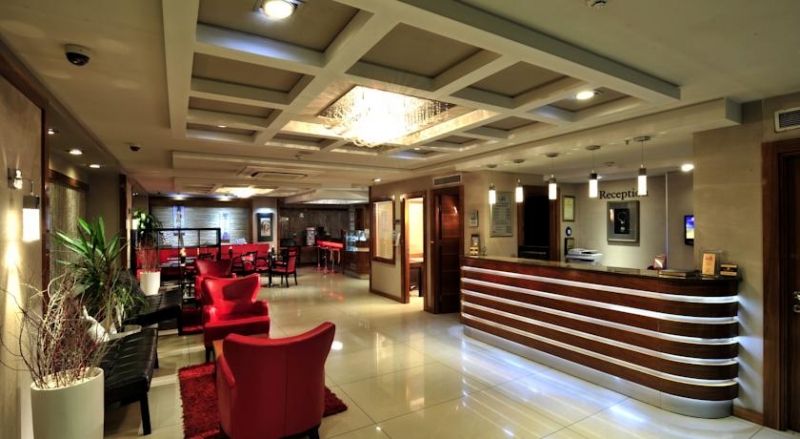 Each one is air-conditioned and has TV with satellite channels and comfortable armchairs in the seating area.